If you are looking for a Christmas present to gift to a child 8 years and over, then Gel-A-Peel Deluxe Kit is well worth considering! Perfect for those who love to craft and create, Gel-A-Peel allows you to make your own gel designs which you can peel, wear and share! We were recently sent the Gel-A-Peel Deluxe Kt to put to the test and so far, it really has kicked Half Term off in spectacular style. The kit contains 5 gel colours, 24 design templates, 7 tips to create different designs, clear drawing sheet, cleaning tool and bits to make earrings and a headband. 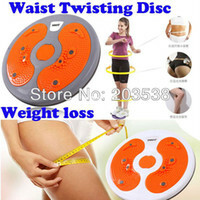 It is remarkably easy to use and actually created less mess than I assumed it would. Mini Me was able to crack on and create her own designs, alongside a few random love hearts after I had made the first bracelet. We did leave the designs to dry for around 2 hours, although I am sure the drying time is a lot quicker, we just wanted to be on the safe side especially with bracelets that were thinner in design. Be warned that the gel will not set hard, however the longer you leave the drying time the better to ensure they do not break. 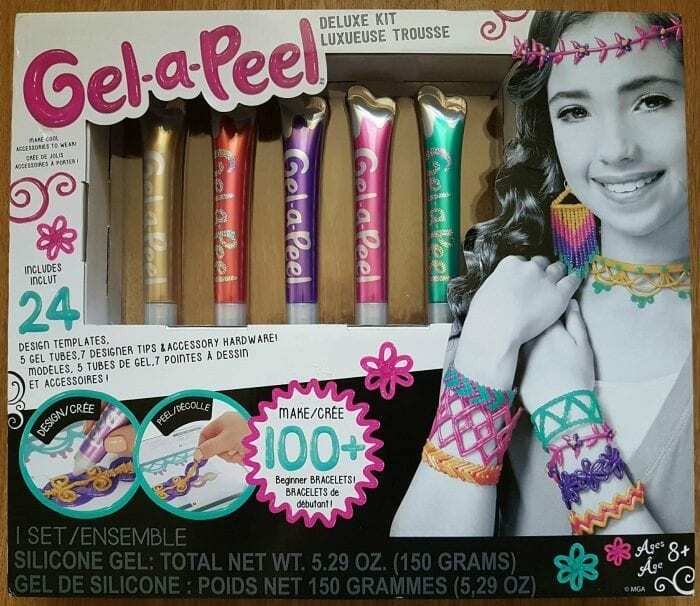 Patience is required with Gel-A-Peel, but it really is so much fun and you really can let you imagination run wild on your way to becoming a fashion accessory designer! There are 24 templates included in the pack ranging from bracelets, shapes, letters and more – with even more templates available online. We plan on making some scary spiders for Halloween next! My only criticism is the fact that due to the way Gel A Peel is packaged, the clear drawing sheet is rolled in the bottom of the box and ours was seriously creased making it harder to flatten and design creations. My tape has been well used to stick the sheet down in place! The Gel-A-Peel range is available from toy retailers and the Gel-A-Peel Deluxe Kit can currently be purchased for £24.99 at Argos. That looks pretty cool – I love anything that designs in 3D – it’s the future. I can’t wait to see your spiders!